The moment you walk through the front door you'll feel comfortable. Immediately you will experience the friendly staff and peaceful surroundings of Health Providers, Ltd. We understand at Health Providers, Ltd. that change can be both exciting and difficult. We will work hard to help make an easy transition. Whatever needs you or your loved ones may have Health Provides, Ltd. will provide the highest quality care. 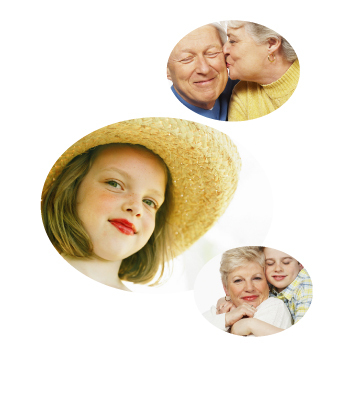 Our services are tailored to fit the specific needs of each and every resident.